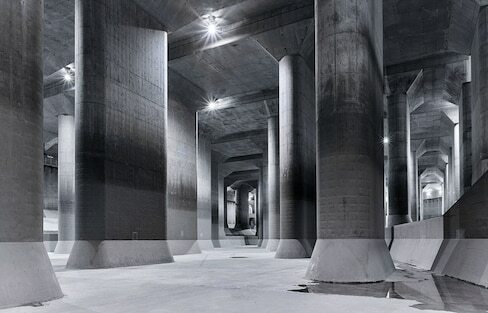 There's no doubt that Tokyo is an architectural marvel! But with so many buildings, there's bound to be a few that stand out for their unique design. 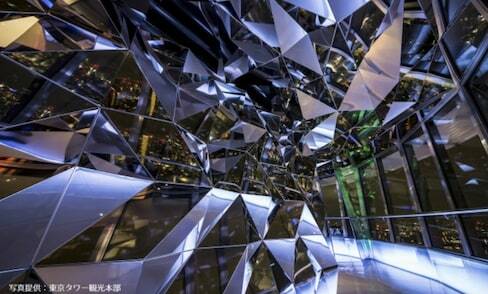 Check out these five examples of Tokyo's most bizarre architectural wonders! New Year's cards are an important Japanese tradition, and our friends at Spoon & Tamago have compiled some of the most stylish cards from Japanese artists around the country. While they may seem perfectly mundane from ground level, Japanese highways are marvels of structural engineering, and look incredible from a bird's-eye view. Japan's currency is getting a big makeover for 2024. Learn a little bit more about the reasoning and process behind the change! Japanese-style Snoopy art exhibition celebrates 50 years of Peanuts in Japan.